Herbert was born in Burnham, Bucks in 1885, and probably did not move to Eton Wick until he was a married family man. No record has been found in the Porny School registers of him having attended school there. Home was at "Farm Cottages", The Common, Eton Wick and there were five children, Steve, Billy, Emily, Martha and Ada. The cottage they moved into was certainly very old and inadequate for the family of seven. It was the middle house of three, situated on the west side of Little Common. There was one main living room and a back room which also served as the larder, with just two bedrooms. The uneven earth floor was covered with rickety tiles, and when in the 1920’s the roof needed repairs, it was discovered that beneath the tiles were tell-tale elm poles of one time thatched roofing. The houses were later demolished and were replaced with a modern bungalow for Mr and Mrs Cooley. It is not known what work Herbert Pithers found when he came to Eton Wick or when he enlisted at Slough. His youngest son, Billy, later worked for Mr George Tarrant at Manor Farm. The 2nd Battalion. Oxford and Bucks Light Infantry were at Aldershot Barracks on 4th August 1914 when war was declared. On the 14th August they were landed Boulogne as part of the 5th Brigade, 2nd Division, and they remained on the continent throughout the war. It would be some time after this that Herbert joined the Battalion. The Bank the Somme opened on July 1sh 1916. On July 25th the 2nd Oxford & Bucks L.I. were marched to Corbie and went into reserve trenches at Montauban. On the 28th they relieved the 2nd Highland L.I. at Waterlot Farm. “B” and “C” companies suffered over 200 casualties while making repeated attacks at Guillemont Station. During the next two months they were in support at Trônes Wood, then entrenched again at Méricourt-l'Abbé, then in reserve at Bus-lès-Artois; trenches again at Beaumont; into the front line at Mailly Maillet and then trenches at Redan. In November 1916 they were in support of the 24th Royal Fusiliers during operations along the Redan Ridge. On November 18th they moved back to Bertancourt. 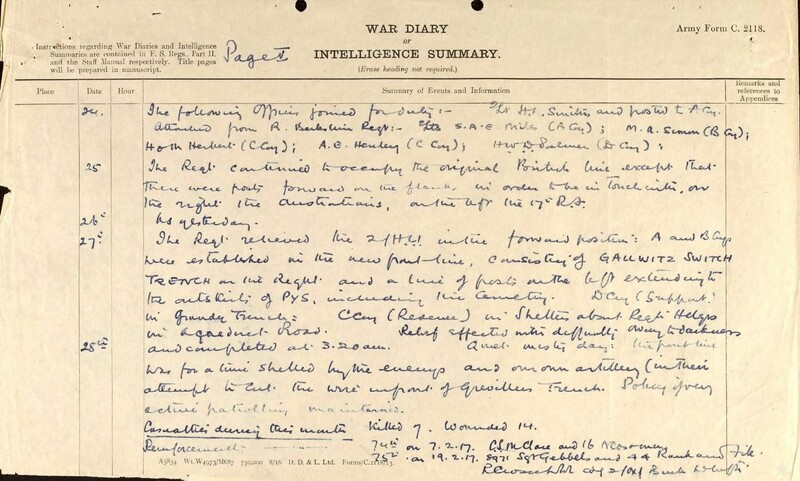 The battalion casualties during this period were a further 248. All these moves had been in an area a few miles north and north-east of Albert; subsequent moves during the following weeks were believed to have been in the same area. miles north-east of Albert and five to ten miles north-east of Thiepval Memorial. Herbert Pithers' name appears on pier 10. His family remained in the Little Common cottage until around the early 1930s when those still at home moved to Old Windsor. It is believed Mrs Pithers married again while in Eton Wick. Herbert was 31 years old. In addition to the commemoration on Thiepval Memorial, Herbert's name is on the Eton Wick Memorial and on the Eton Church Gates. 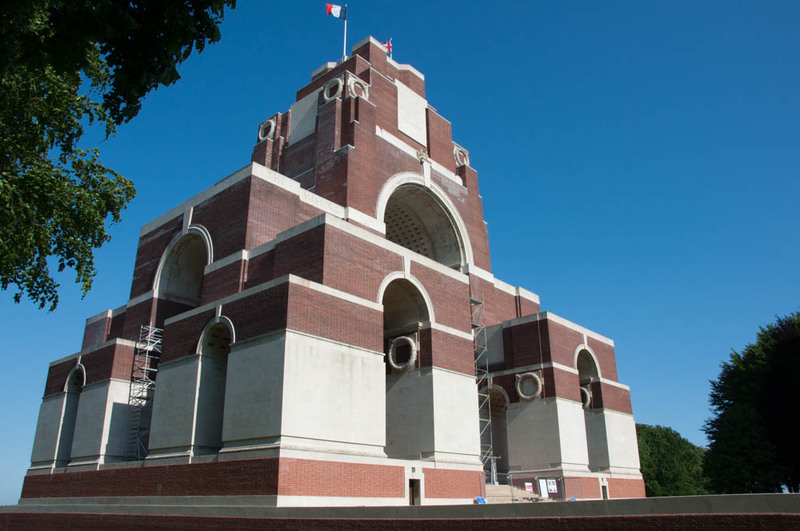 Details of the Thiepval Memorial can be found on the Commonwealth War Graves Commission website. and published here with grateful thanks to the author Frank Bond. It has been amended to include information that was not available to Mr Bond when he was undertaking his research in the 1990’s. Herbert Pithers is remembered on the Lifes of the First World War website. Herbert's wife's name was Harriet Mary Maidment who was born in Windsor in 1882, they were married in October 1903. They had 5 children of which three are recorded as living on the 1911 census, Emily, 5, Martha, 2 and Herbert, 1. The children are shown as being born in Dorney. 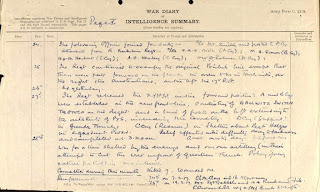 The census records 2 New Cottages, Dorney Common as the family home. Herbert's occupation is stated as a cowman. Harriet remarried in the 3rd quarter of 1920 to George Smith.